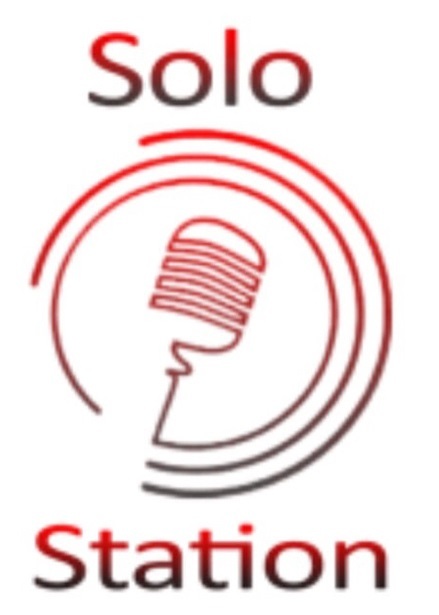 Be one of the first 100 people to own The Solo Station and receive $100 off the price! 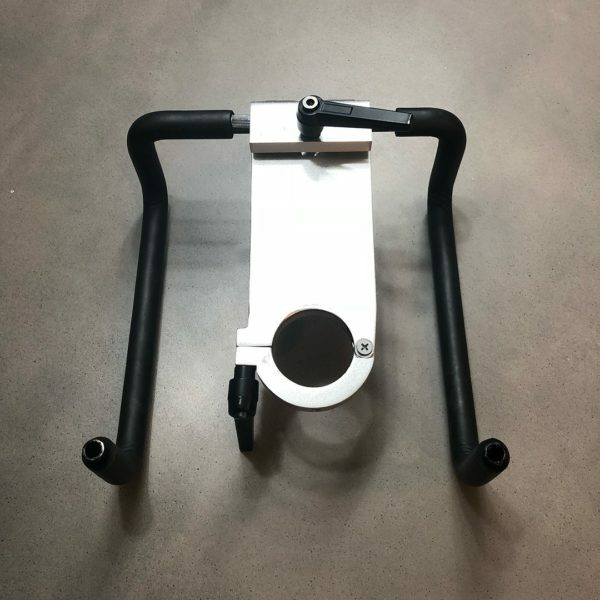 Use coupon code “100off”. 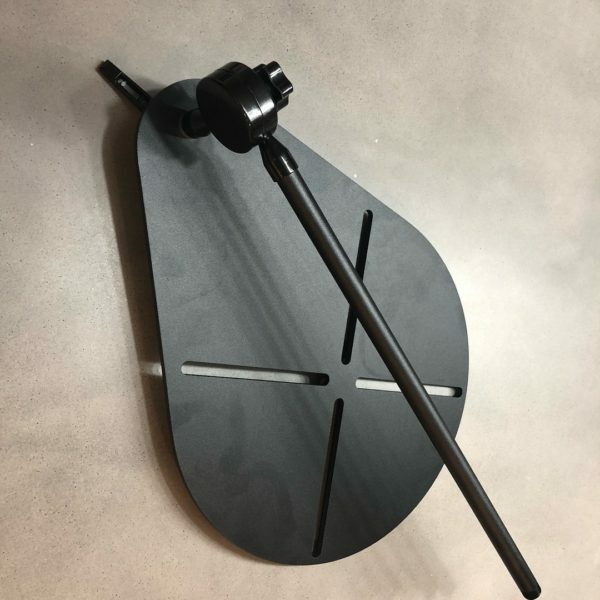 The Solo Station is built with high-quality parts built to withstand the load in and load out conditions musicians face each week! 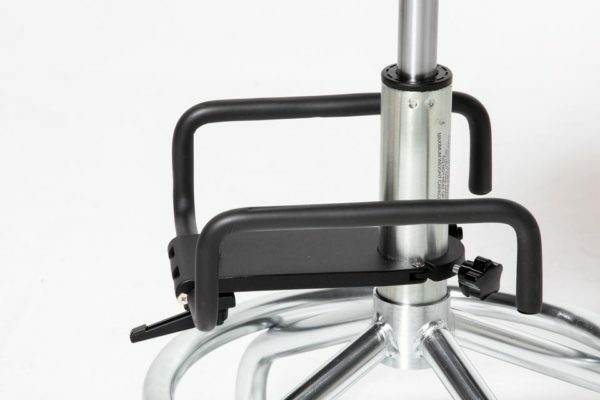 Built to fold down small enough to fit into most trunks, the Solo Station comes complete with a durable, Padded Stool, Upgraded Locking Caster Wheels, connecting Mic Stand with Clutches, Connection Plate and folding Guitar Stand! 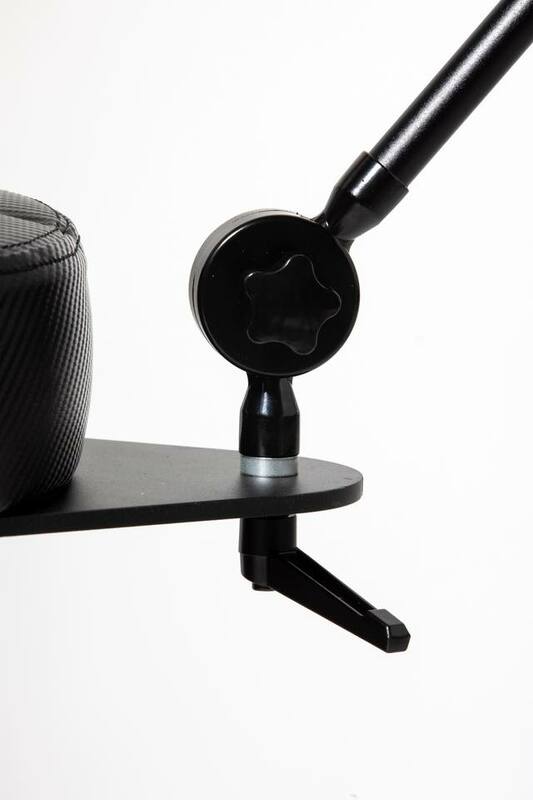 For a high-quality stand-alone mic stand, you will spend much more than $100. 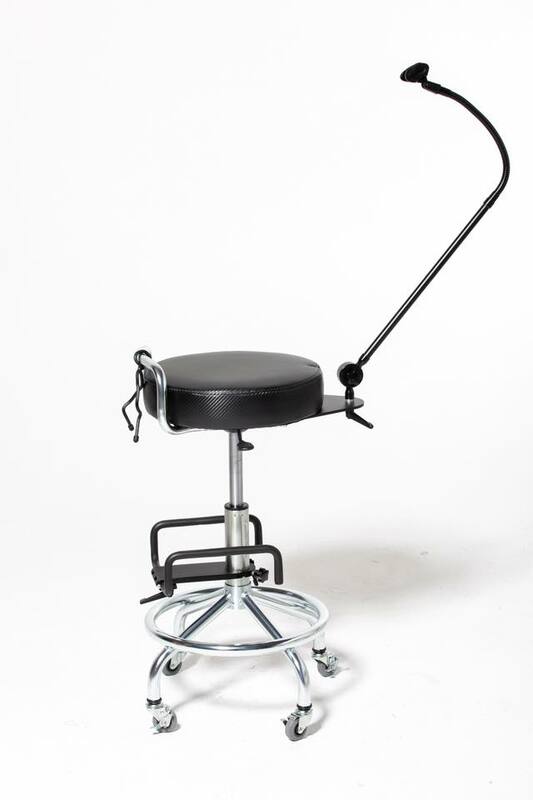 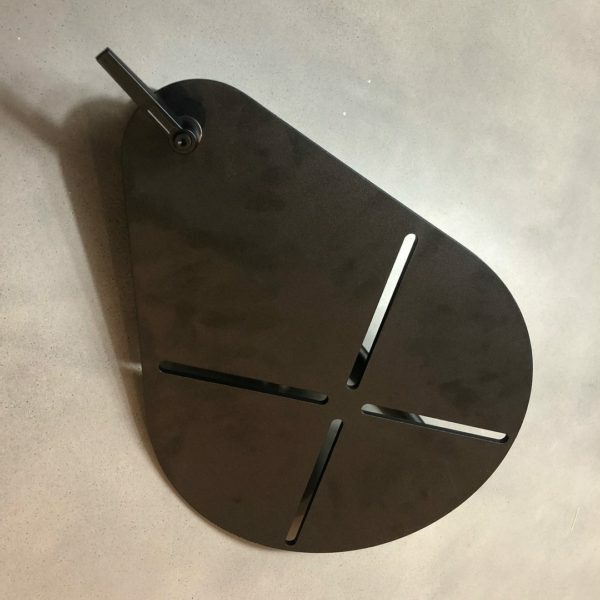 Add in our durable padded stool with upgraded locking caster wheels, folding and locking mic stand, mic clip, and fold up guitar stand and it is easy to see the value of the Solo Station! 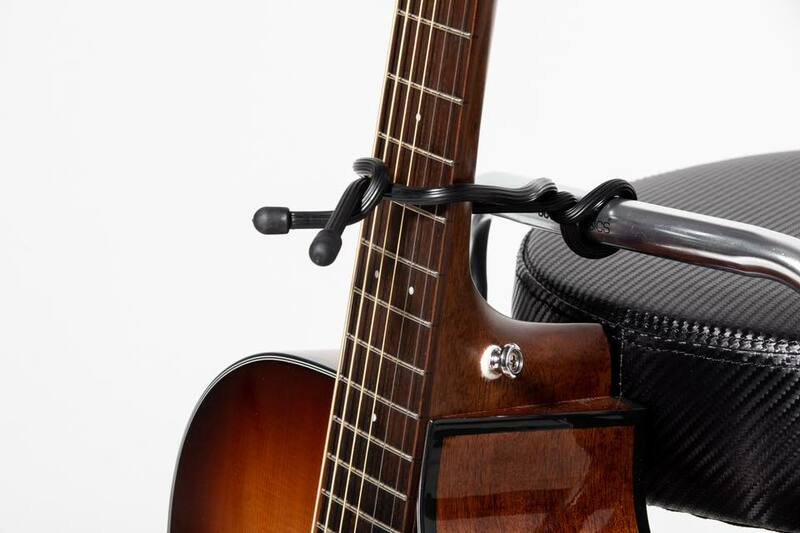 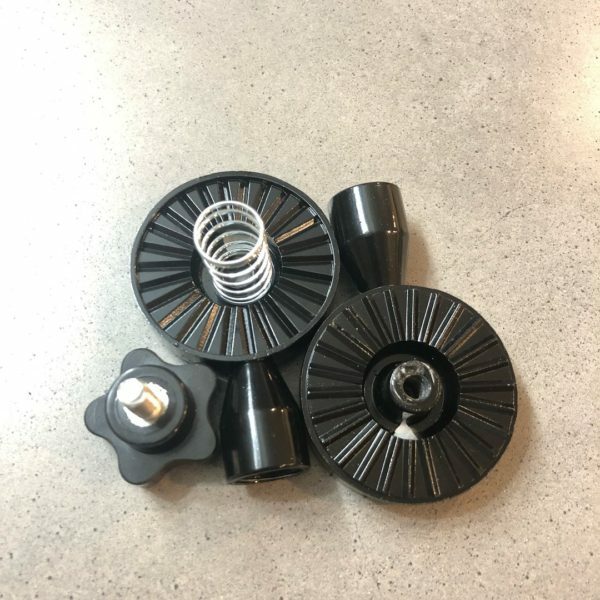 The Solo Station is engineered with only high-quality parts built to withstand the rigors of load-in and load-out conditions musicians face each week! 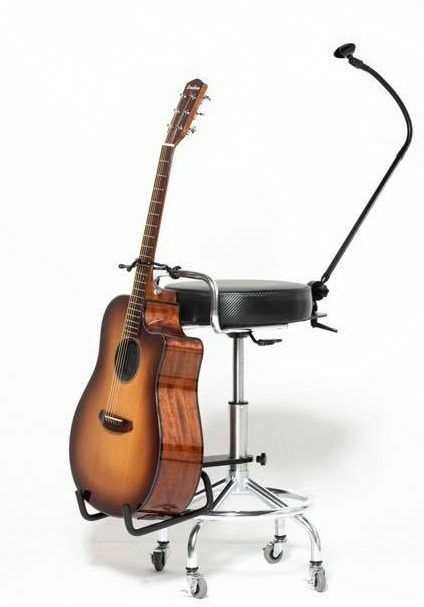 Designed to fold down small enough to fit into most car trunks, The Solo Station comes complete with a Durable, Padded Stool Seat, Upgraded Locking Caster Wheels, connecting Mic Stand with Clutches, Connection Plate and multi-purpose folding Guitar Stand, which not only securely holds your guitar during transportation but also during breaks, it acts also as an additional footrest! For a high-quality stand-alone microphone stand, you typically will spend much more than $100. 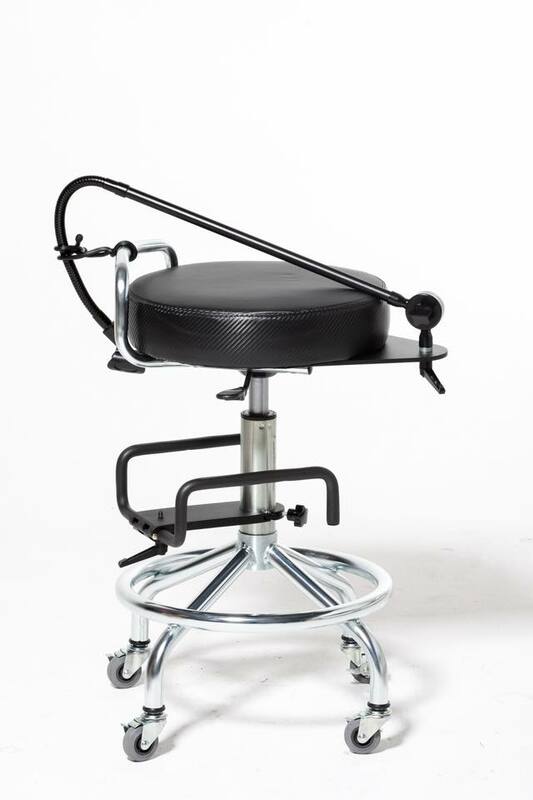 Add in our durable padded stool with upgraded locking caster wheels, folding and locking mic stand, mic clip, and fold up guitar stand and it is easy to see the value of The Solo Station!